Badass penguin mechanic creature concept tutorial. 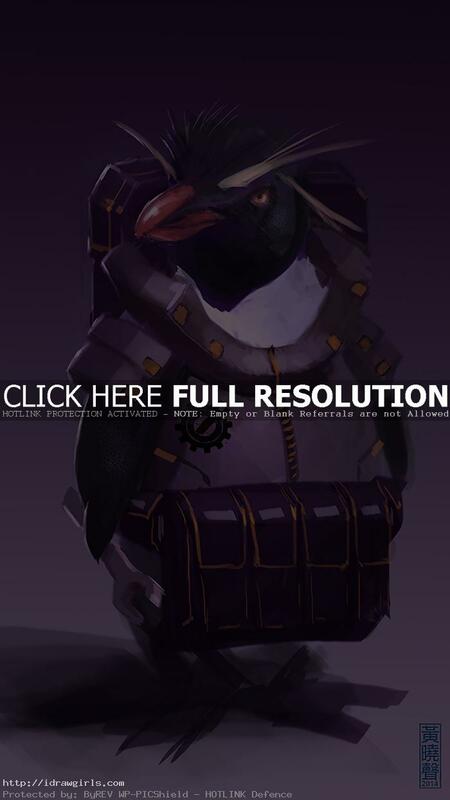 This tutorial shows you how to draw and paint a penguin mechanic creature concept art. 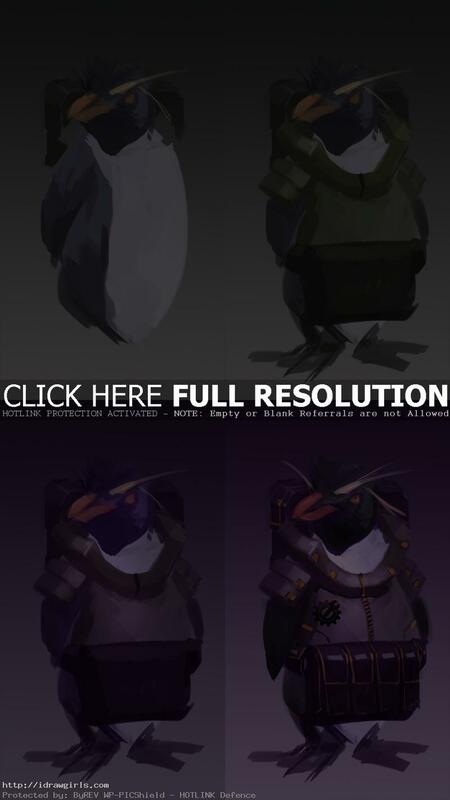 Below are step by step images how to paint penguin mechanic creature.